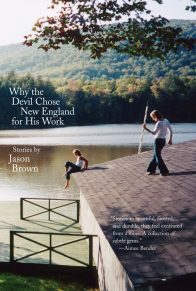 Jason Brown grew up in Maine. He received an MFA from Cornell and was a Wallace Stegner and a Truman Capote Fellow at Stanford University. 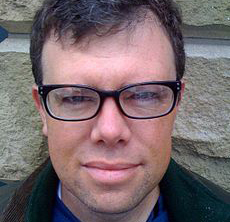 Brown has won numerous fiction prizes and his work has appeared in publications such as The Best American Short Stories, Harper’s, Open City, TriQuarterly, The Atlantic, and The Georgia Review. 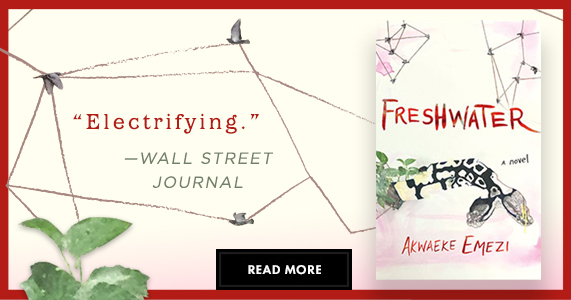 His first book was Driving the Heart and Other Stories.